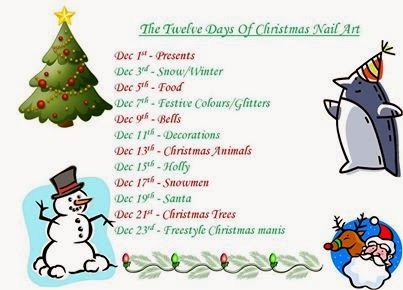 It's Christmas Eve and Also the last day of the 12 days of X-mas Mani's Challenge. 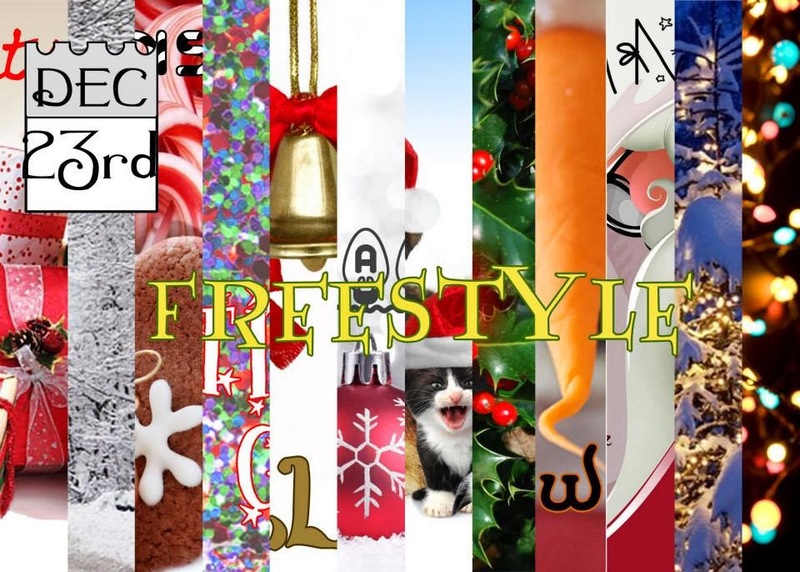 The theme is freestyle Christmas. I have had so much fun with this challenge and am a bit sad that it's over. I hope you have enjoyed seeing all the nail art the lovely participants have put together for you. For today I had so many ideas running through my head but decided to stick with simple. I went with a base of Zoya Dakota. A deep red bordering on burgundy jelly polish. I then stamped with Konad stamping white and Bundle Monster plate BM 323. It's pretty cold here in Mn today and I live in a basement apartment that never seems to be really warm so I had a few issues with my polish. It was a little too cold to get good stamping results but still worked enough to get an image. Besides not every snowflake is perfect or exactly the same right? So what did everyone else do for the last day? Check the links below. I also wanted to let you know that I will be betaking a short break from blogging for the next week.﻿ So I can enjoy the holidays with family and ring in the new year with friends. I might get one post in but that would be about it. So until next year..... Happy Polishing! 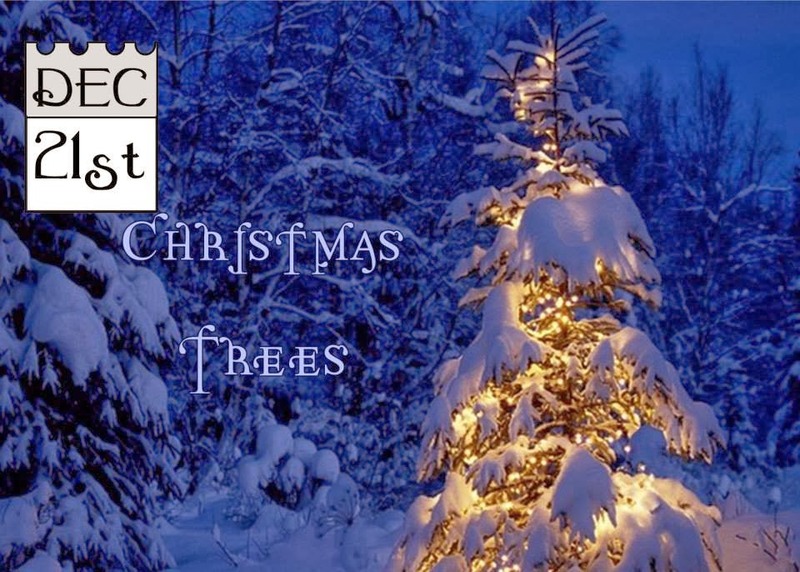 It's the second to last day of the 12 days of X-mas Mani's and today's theme is Christmas Trees. I can't believe the challenge is almost over! I've had a lot of fun with this challenge and I hope you have too. 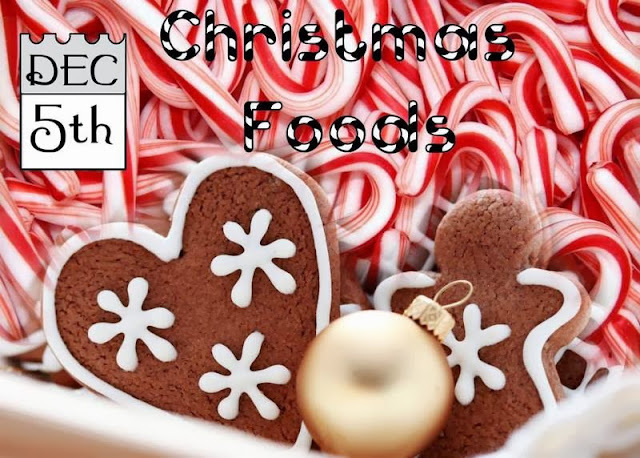 Today's post is going to be a quick one because I still have lots of things to do to get ready for Christmas. Leave it to me to be out last minute shopping. So without further ado, I give you my Christmas tree nails. Not my best work but considering the rush I was in to get this done I'm pretty pleased with how it turned out. 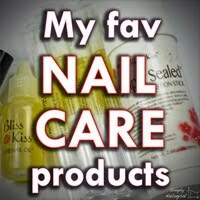 I'll be back in a few days with the last manicure of the Challenge but in the meantime, why not check out what the others came up with for today. It's the 12 days of X-mas Mani's time again. 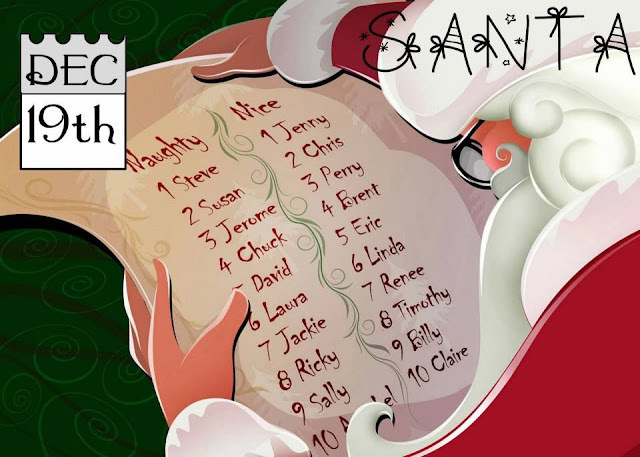 It's day 10 of the challenge and today's theme is Santa. That's right, the jolly old man himself is making an appearance. Or his suit is anyway. 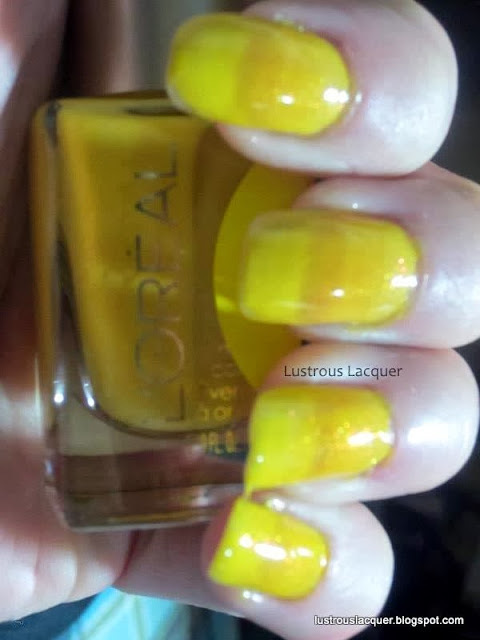 I took some inspiration from a tutorial I recently came across and also repeated part of a manicure I did last year. I wanted to see if my nail art skills had improved. For the red, I used China Glaze Ruby Pumps. 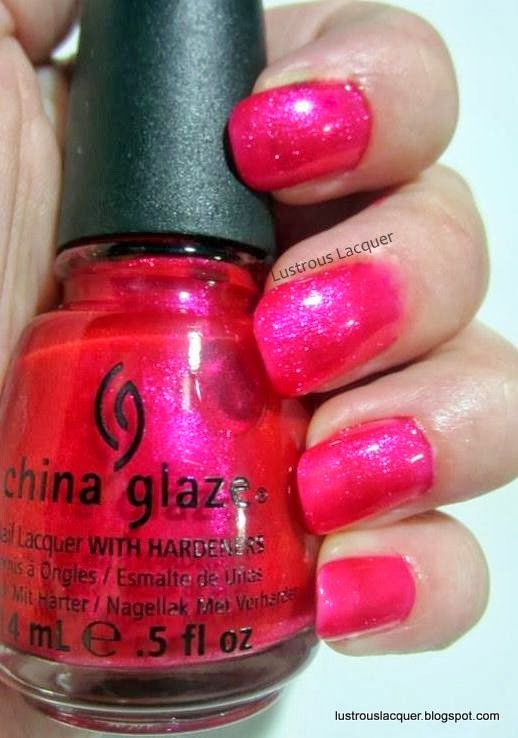 The base color on my ring finger is China Glaze Heaven. I used my striper polishes in black and white for the little details. And then decided to throw in some nail studs I purchased from the Born Pretty store for a 3d effect. Santa's hat was inspired by the tutorial and his suit is a recreation from my manicure last year. I can't believe how long this took me. 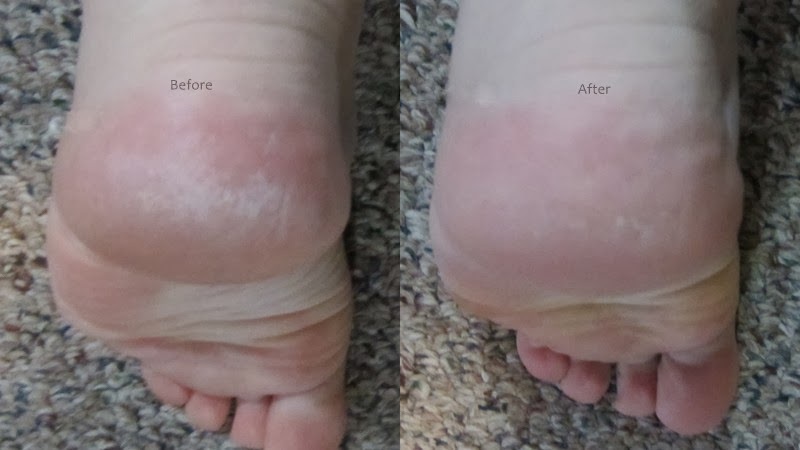 I really wanted to do a good job and patients has never been my strong suit, but I tried to wait until everything was dry before moving on to the next step. Unfortunately, I started this later in the afternoon and the process went through making dinner (smudged a nail) cleaning up after dinner (smudged another nail) and getting my kids bathed and into bed. Thankfully the nails I smudged were my pointer fingers so they were easily fixable. Needless to say, this manicure turned into a labor of love. 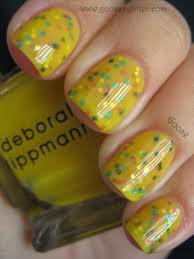 It's a good thing I don't have to work on another manicure for tomorrow because I plan on wearing this one for a while. Well at least twice as long as it took me to create it. And I think I made some progress on my Santa suit from last year. What do you think? It's that time again! 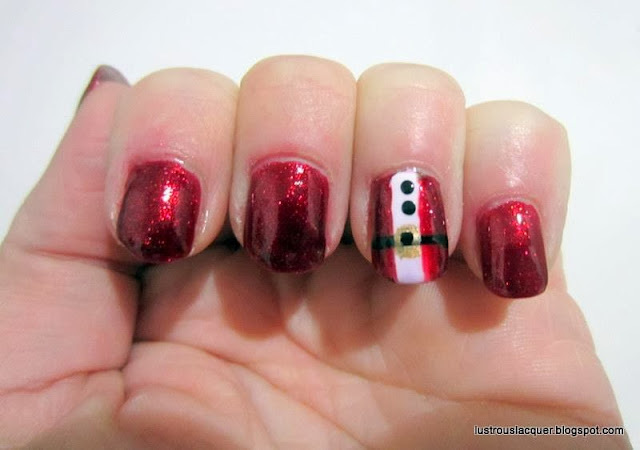 It's day 9 of the 12 days of X-mas Mani's challenge and today's theme is Snowmen. I was really looking forward to today's challenge because I thought painting snowmen would be easy and I could rock some awesome nail art on my nails. Ummm yeah, not so much. To my surprise, I had a very hard time painting circles on my nails. What I ended up with was something that looks a lot like the snowmen my kids make, very lopsided and uneven. But that's ok, right? There's something really cute and heartwarming about my kids getting all excited, running in the house and begging me to come out and look at what they made. With that in mind I dedicate this manicure to my 3 children, and the memories we create not only during Christmas but all year round. I started with a base of Maybelline Mystic Green and then did the saran wrap technique with Maybelline Bold Gold and Zoya Trixie. I wanted my background to have a slight texture look to it while also letting my art stand out. I then went in with my white striper and drew in my snowman shapes. I filled those in with Orly Dayglow. I added the feet, hat, and Buttons with my Black striper. I used a red and gold stripers for the scarf's and China Glaze Sci-Fly-By for the eyes. For the nose, I used Revlon Captivate. Not perfect, but you can tell what they are supposed to be so I'm happy with that. Besides my daughter giggles and told me they were cute so that put a smile on my face. 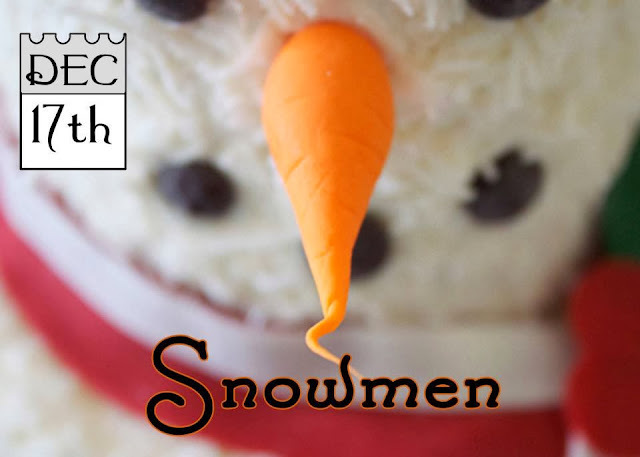 Now how did everyone else's snowmen turn out.... let's take a look by following the links below. 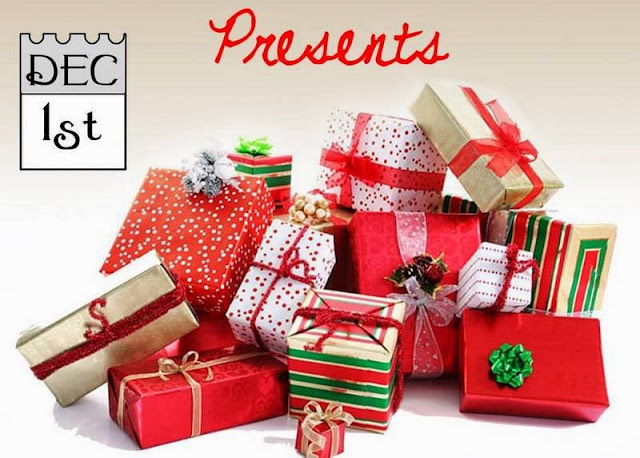 It's that time of year again, the time for giving! And this time around there will be 3 winners! It's been far too long since I've had a giveaway on my page and this group of ladies is amazing, How could I not join in? Good Luck everyone! Hello again. We are 2/3's of the way through the challenge! It's day 8 of the 12 Days of X-mas Mani's and today's theme is Holly. Thankfully I had a small break in my schedule and I am finally able to be back to posting on time. Fingers crossed I can keep it up for the rest of the challenge. For this manicure, I wanted to go with something light and delicate. I started off with a subtle gradient of Milani White on the Spot and Zoya Trixie. 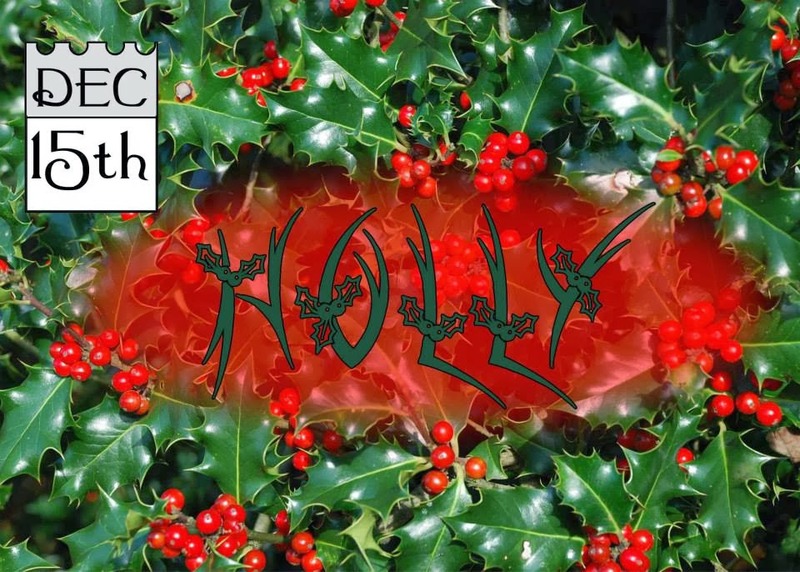 I then went in with really fine point sharpie markers and drew in the holly. I really really like the way this turned out. I think it might be my favorite out of all the manicures from this challenge so far. Sometimes I surprise myself with what I can do when I get the time to really sit down and work on it. But that's enough of tooting my own horn, let see what everyone else came up with for today's theme... Thanks for stopping by. 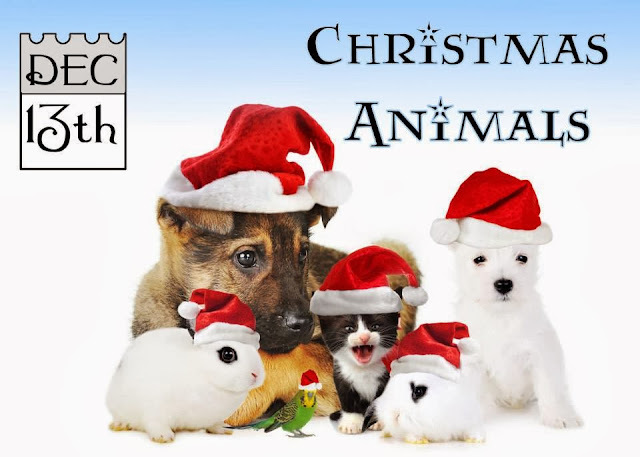 It's day 7 of the 12 Days of X-mas Mani's Challenge and today's theme is Christmas animals. 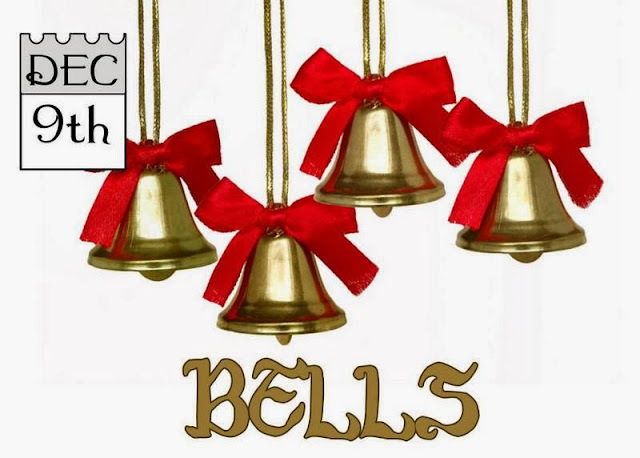 I am again behind in this challenge and trying to squeak this one in under the wire so that I can say I completed all 12 days. My manicure I threw together in 5 minutes and it wasn't even dry when I photographed it. I decided to try my hand at some quick freehand art again. This time trying to create a reindeer and a penguin. Not my best work and the reindeer sort of looks like a brown pig with horns. But I still think he's cute, especially with his little baby antlers. 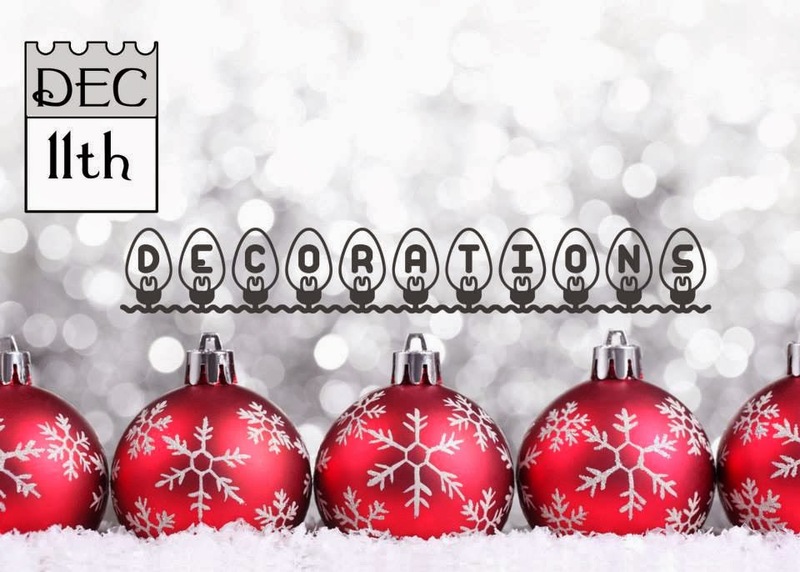 We are officially halfway through the 12 Days of X-mas Mani's challenge and today's theme is Decorations. I am a day behind on the challenge and needed to do something quick. Originally I had the idea to do a different design on each nail and really challenge myself with my free hand art but my life had other plans for me. I decided to go with a simple stamped manicure that was slightly nontraditional in color. I used Zoya Storm as my base. A black based polish with a strong scattered holo. Gorgeous on its own but also a great base for nail art. I then used Maybelline Bold gold with Bundle Monster plate BM-SE1. The effect is a subtle stamped image with lots of sparkles. I topped the whole thing off with Simply Quick top coat from nailcarehq.com. This manicure was hard to capture with my camera. The holo in storm kept wanting to overpower the image and made my camera freak out. I wish I could have gotten a better picture because this manicure really is pretty in real life. The macro shot captured the depth of this mani. I like how the gold plays well with the holo making it look like the decorations have formed like constellations in a night sky. Not too shabby for a quickly thrown together last minute idea! So what did the other talented ladies do for this days challenge? Check out the links below for their creations and thanks for stopping by. Hello again! It's day 4 of the 12 Mani's of X-mas challenge. 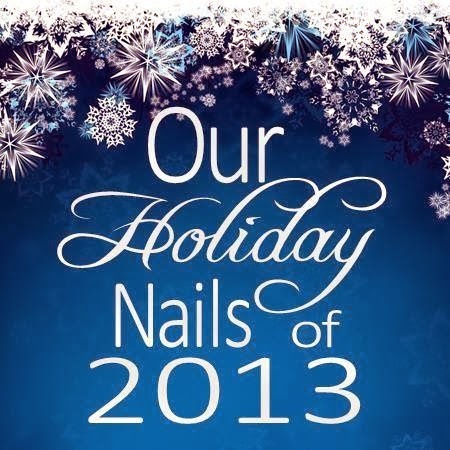 I hope you have been enjoying these post as much as I've enjoyed creating the manicures. 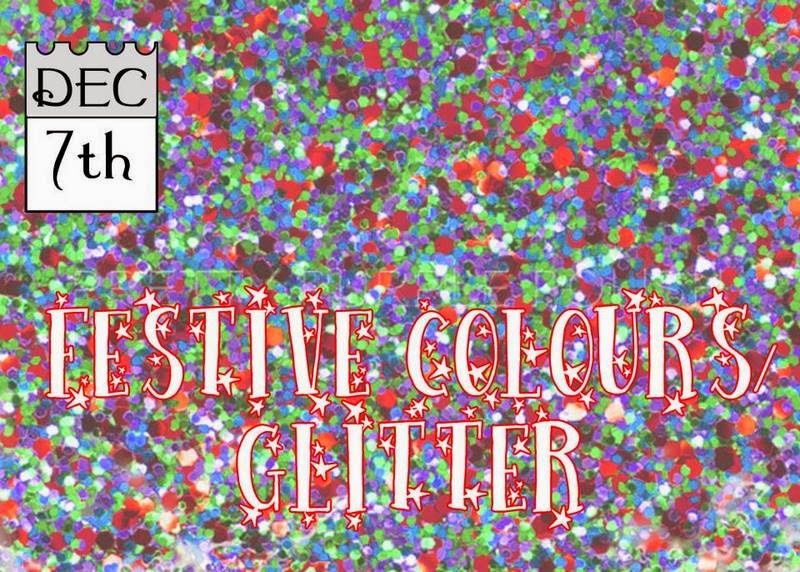 Today's theme is Festive Colors/Glitter. For this manicure, I tried out a new technique, the fan brush manicure. This technique has been on my must-try list for quite some time and I figured what better time than during a challenge! It was a little harder than I thought it would be but by the end of my first failed attempt, I got the hang of it. My second attempt turned out much better, but I still have a few quirks I need to work out to get it right. What do you think? Pretty festive right! For this manicure, I used Wet~n~wild Poison Ivy, Deadly Dose and, Caught Red Handed. Milani White on the Spot and then added a little sparkle with my Red striper. Welcome back fellow polish lovers. Today's post is different from any other post I've ever done before, Why you might ask? Well, thanks to Brand Backer I was given the opportunity to review Studio Gear Cosmetics new Holiday Smokey Eye palette. This was a wonderful and scary opportunity for me. As you may have read is a previous post I don't normally wear make-up. But when the opportunity presented itself for this review I jumped on it. Specifically, because I saw that instructions for application were printed right there next to the colors. ﻿ I really like that there's a diagram included with the instructions for novices like myself. It made the application process go smoothly. And the colors were fun to play around with. Even though I don't wear makeup except for special occasions I do own quite the collection of eyeshadow. Mostly shades of brown and a few pinks, so this was a nice addition and quite a change from my very neutral look. Still going with a neutral theme these colors blend together for a smokey eye look that I didn't know could create. Because I don't own any eye primer the colors weren't as vibrant on me as they would be on some but I was still happy with the look I got and can't wait to play around with this some more. You'll have to forgive my expressions in these photos. I wasn't completely comfortable taking pictures of my face this close up. Her is my completed look using only the colors provided on the palette. I opted for a softer smokey eye look to start out with. The blush is pinker than I would normally wear, but still a decent color for my skin tone. I only did one side of my face so you could see the before and after shots all at once. Not a dramatic difference but I still like the results. And one more angle to show the colors on my lid. I think I might go for a little heavier hand next time just to get a more dramatic look. What do you think? 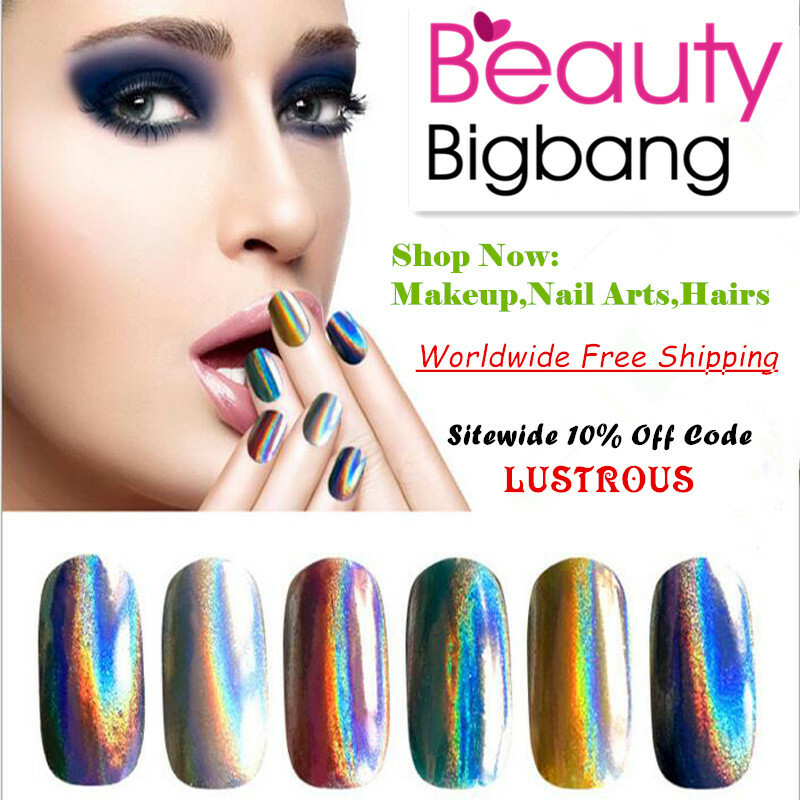 to receive 10% off your entire order. And guess what, the code doesn't expire! Thank you all for stopping by and reading my post. If you've got any tips on makeup application I'm all ears. What did you think of this eyeshadow palette? Have you used any of Studio Gears products before? Hello everyone. I'm kind of excited about today's post. Why? Well, I was sent some image plates from Messy Mansion for review and I can't wait to share them with you. These plates can be purchased online at http://www.messymansion.com.au/. I received 3 plates to share with you. My package arrived in pretty rough shape with a letter from the postmaster stating they had an accident with my package and an apology. The edges of the plates got slightly bent, but I was able to bend them back for the most part. I wanted to let you know that because you will see it in my pictures and I don't want you to think that's how the plates are. And I also want to let you know that mine is a rare experience and your plates should arrive safe and sound. First up is Lilly Anna 08. A rectangle shaped plate with 12 full sized images and 2 longer images. There is a variety of images on this plate, from geometric patterns to snowflakes. If you follow my blog or facebook page you know that stamping is not my strong suit but I'm getting better. This plate was really easy to work with. I wanted to try images with a delicate pattern and a wider one. And I was in love with the snowflake image from the moment I opened my package. I used China Glaze For Audry as my base and Konad White to stamp with. Every image I tried transferred to the nail with ease. And I was able to cover the entire nail. The one I'm most impressed with is my ring finger. I thought all those lines so close together would be tricky, but I had nothing to worry about. Next up I have plate MM18. A round plate with 4 full nail images, 6 individual images, and a long image. I used the bee theme as my inspiration for testing this plate. I used Sinful Colors Pull Over stamped with Konad Black. Again I was able to transfer the complete image to my nail on the first try. I love the little bee inside the honeycomb pattern. The last plate I have to show you is MM14. Another round plate with 4 full nail images, 3 individual images and 2 half nail images. My nails are short enough that the half nail image ended up filling up pretty much my entire nail. For this plate, I wanted to see how it would stamp using a regular polish instead of my Knoad stamping polishes. I used Orly Dayglow and stamped with Essie Blue Rhapsody for these cute birds. I knew I wanted to try out the peacock feathers and the little birdcage right away when I saw this plate. And as you can see my ring finger is completely covered by the birds on the branches image. The peacock feathers are a little big for my small nails but I still really like that image. I'll have to play around with the placement a little bit to make it work for me. I found all 3 of these plates easy to use and the images all transferred very well. In fact, I've already added a few more plates to my Christmas list. To keep up with all the latest news from Messy Mansion be sure to check out the facebook page, and the shop. Which plate was your favorite? Are there any others I should check out? Thanks for stopping by and Happy Polishing! Hello, again my fellow polish lovers! 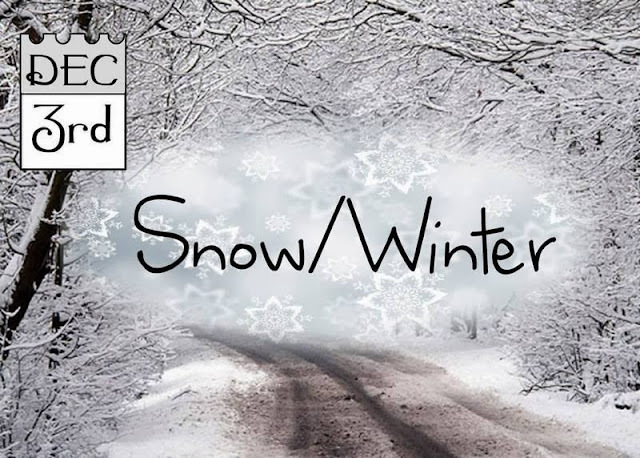 It's day 2 of the 12 Mani's of X-mas Challenge and today's theme is... snow/winter. I had a hard time coming up with an idea for this since I didn't want to do the typical stamped snowflake manicure. While looking at the prompt picture for today inspiration struck. Who doesn't love the look of freshly fallen snow on the tree branches? It really is a magical sight, especially when it's the first one of the season. This manicure actually turned out pretty close to what I had pictured in my head and I'm pretty proud of that. I don't do a lot of freehand nail art so this was a bit of a challenge for me. How do you think it turned out? Make sure to check out the other entries for day 2 of the challenge and stop back in a few days to see what I came up with for day 3. Happy Polishing! Hello everyone! I'm taking part in the 12 Mani's of X-mas challenge hosted by Nail Art Novice. If you'd like more information about the challenge, check out the Facebook group for all the details, inlinkz codes, and support from fellow participants. Everyone is welcome to participate and do as many or as few of the days as you'd like. I am going to challenge myself and try to do all 12. Fingers crossed I can fit it all in as this will be the start of our busy time at work. Day one of the Challenge is presents. I had all sorts of ideas running through my head with what I could do. In the end, I opted for a simple stamped manicure making each one of my nails look like a wrapped present. I have to tell you I have an obsession with wrapping presents and can easily spend an hour on each one. I like them to be colorful with bold intense colored paper and lots of ribbons. I used my personal wrapping preferences to inspire my color choices for this manicure. For this manicure, I used Wet~N~Wild polishes in Lethal Injection (Burgundy) Root of All Evil (blue) Deadly Dose (gold) and Poison Ivy (green). For the stamping, I used Zoya Trixie and Konad Black. Image plates are BM06 for the bow and BM 205 for the present. Thanks For stopping by and checking out my post. Don't forget to check out the other manicures from Day 1 below. Happy Polishing!